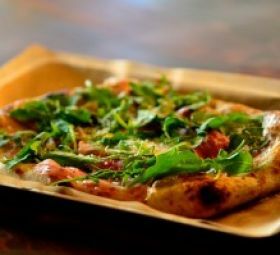 Join us at Resonate Brewery & Pizzeria in the Newport Hills/ Newcastle area and Dine for Kids! ParentWiser presents... 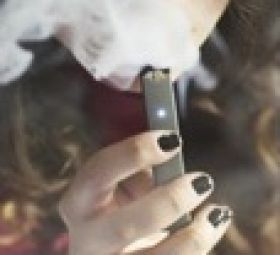 TEEN VAPING - an epidemic sweeping the nation!